peting on the nation’s greatest grills! FREE food! Free parking! FREE giveaways! Saturday from 10-3 at Whole Foods Roseville! Bring the family and your appetites and we’ll see you there! 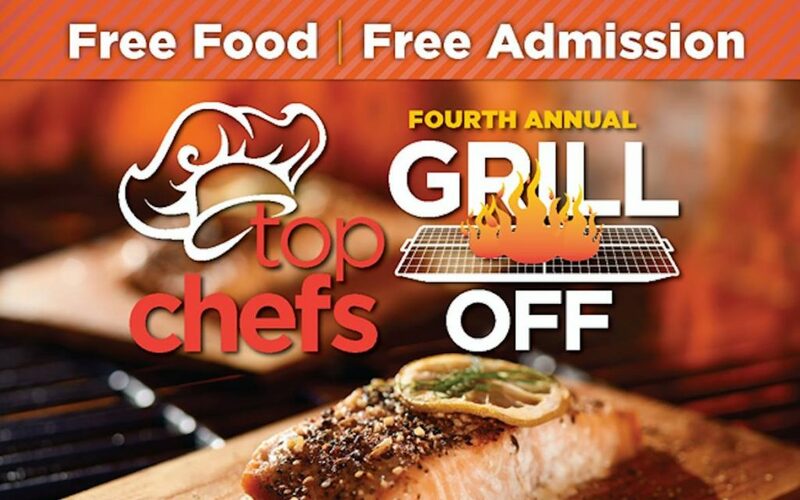 Competing chefs from: Land Ocean New American Grill – Roseville, Lorenzo’s Mexican Restaurant, Roseville, Sienna Restaurant – Roseville, Ruth’s Chris Steak House, The Monk’s Cellar Brewery & Public House, Whole Foods Market, Paul Martin’s American Grill and Cibo 7! Learn more on our official Facebook event for this great upcoming event you don’t want to miss right HERE.